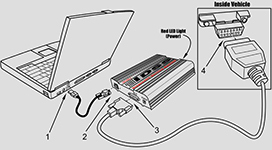 Hardware/software technical support from a team of IDSS experts. 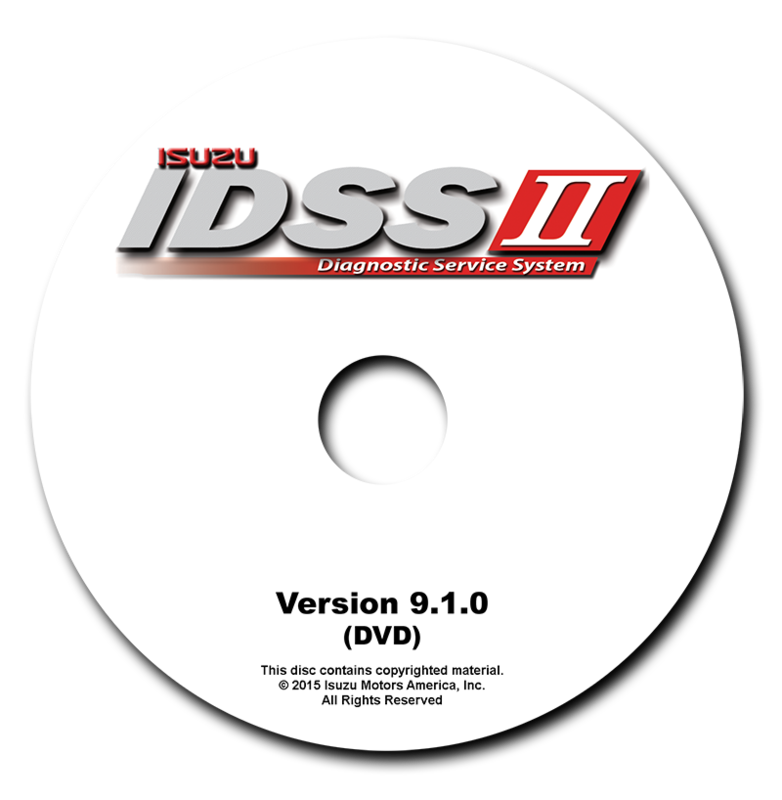 6 month IDSS subscription (a $1,000 value) — Your IDSS subscription may also be extended at 6 month intervals at $1,000 each. 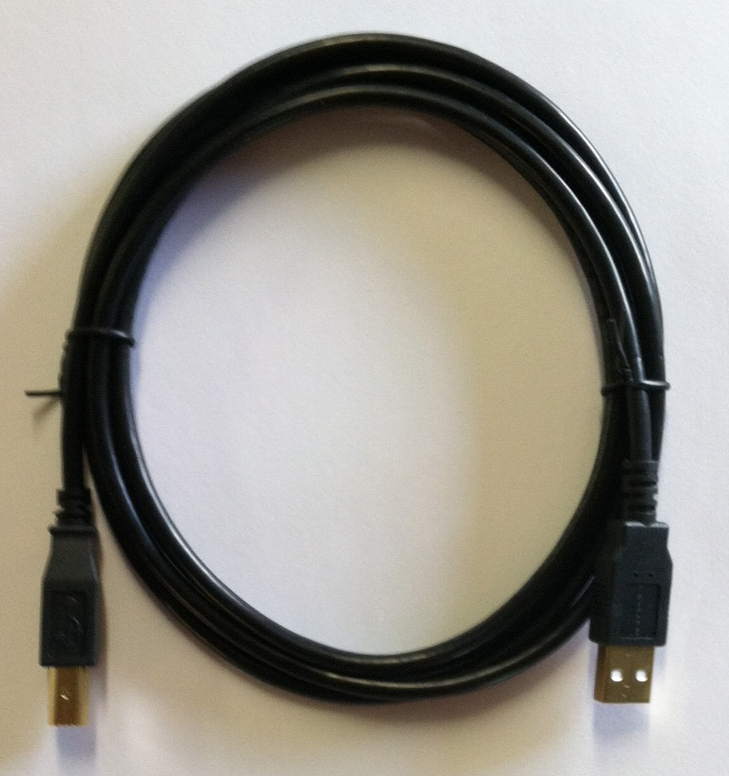 See the subscription extension product in the store for more detail. What is included with an IDSS subscription? 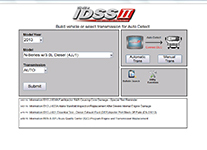 An IDSS subscription enables you to register your product and receive periodic web updates through the Internet to update your Interface module with new models, functionality and programming capabilities. 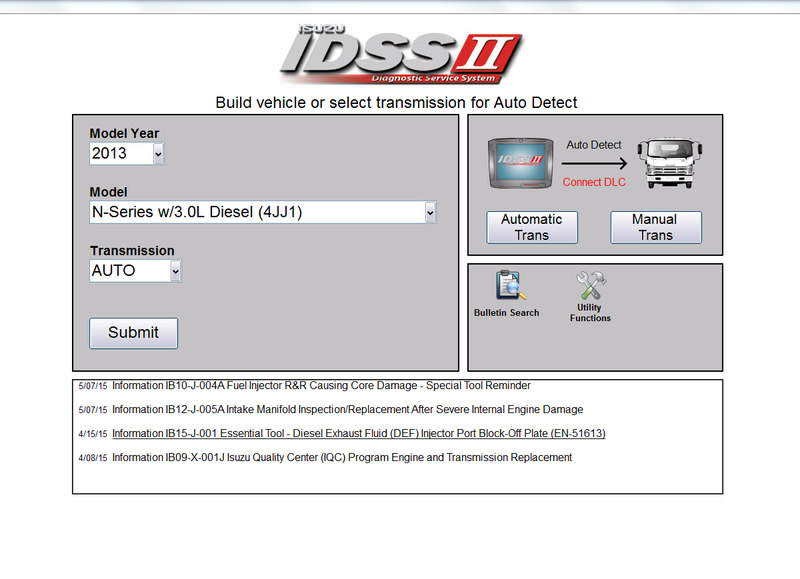 IDSS supports 1996-to-current model year Isuzu commercial vehicles. 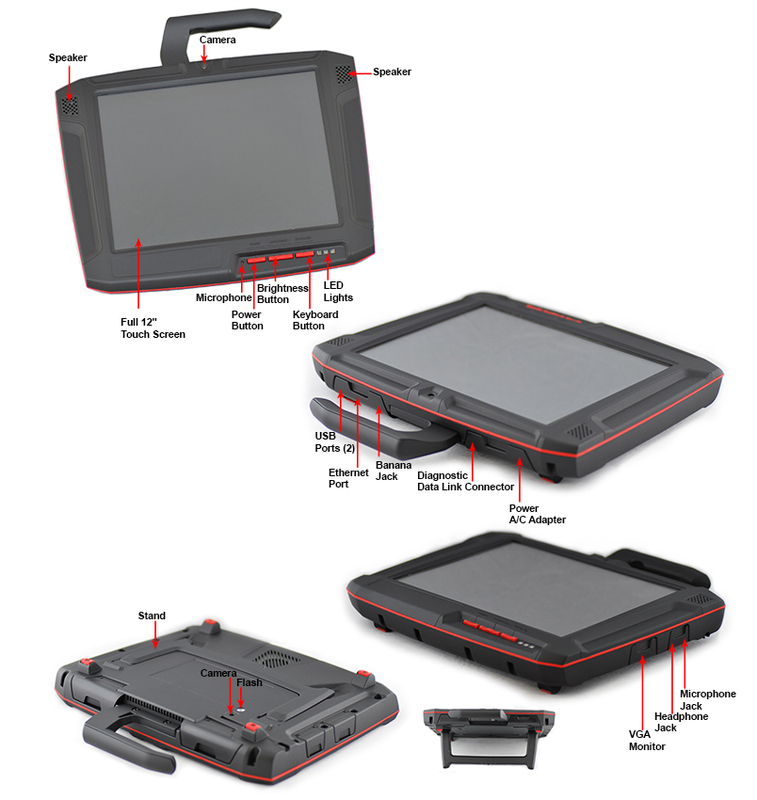 For more information on specific vehicle modules covered, click the button below. 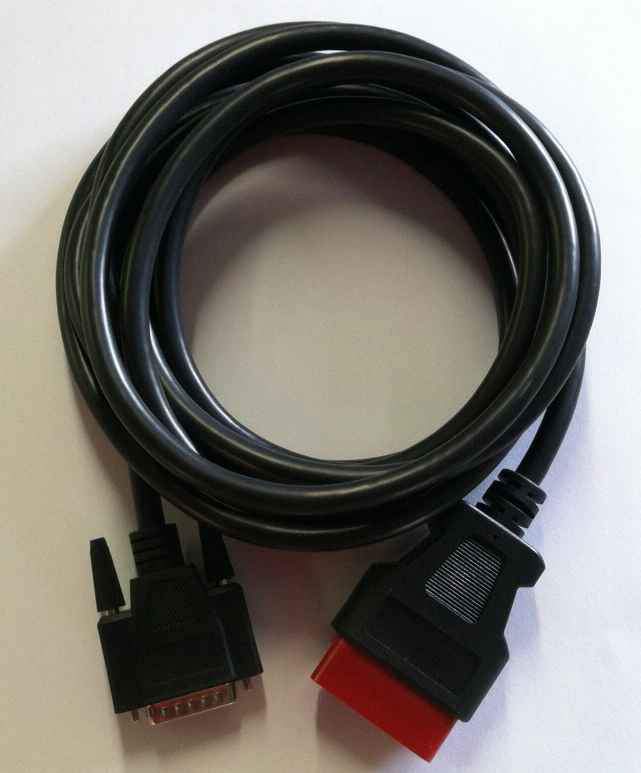 When ordering this item, please allow 1 to 2 business days for processing prior to shipment. 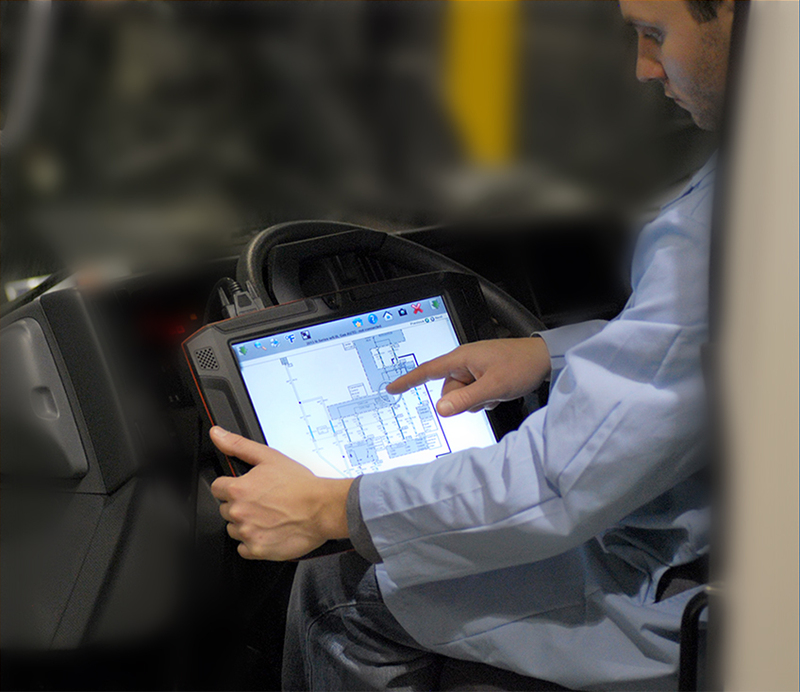 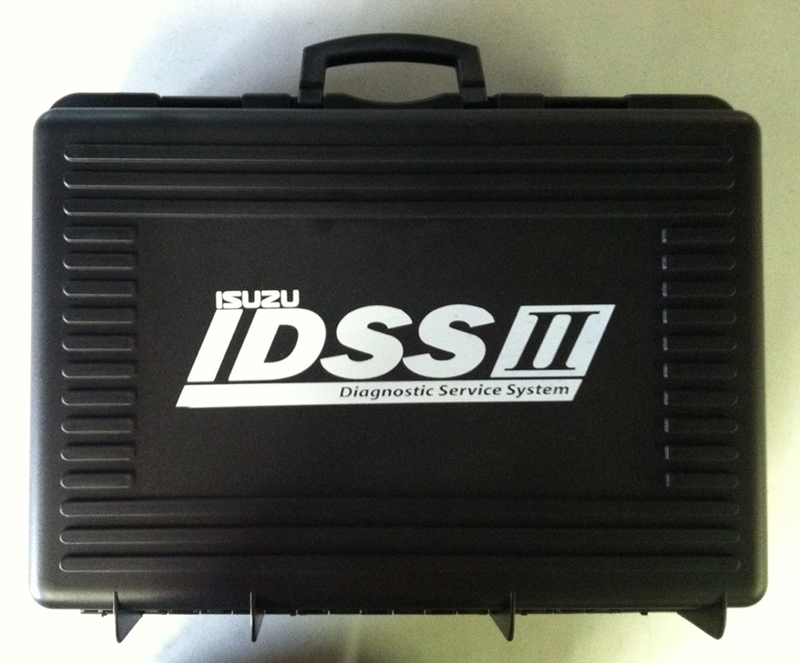 The Isuzu Diagnostic Service System (IDSS) is an all-in-one hardware and software solution for diagnosis and repair of Isuzu commercial vehicles. 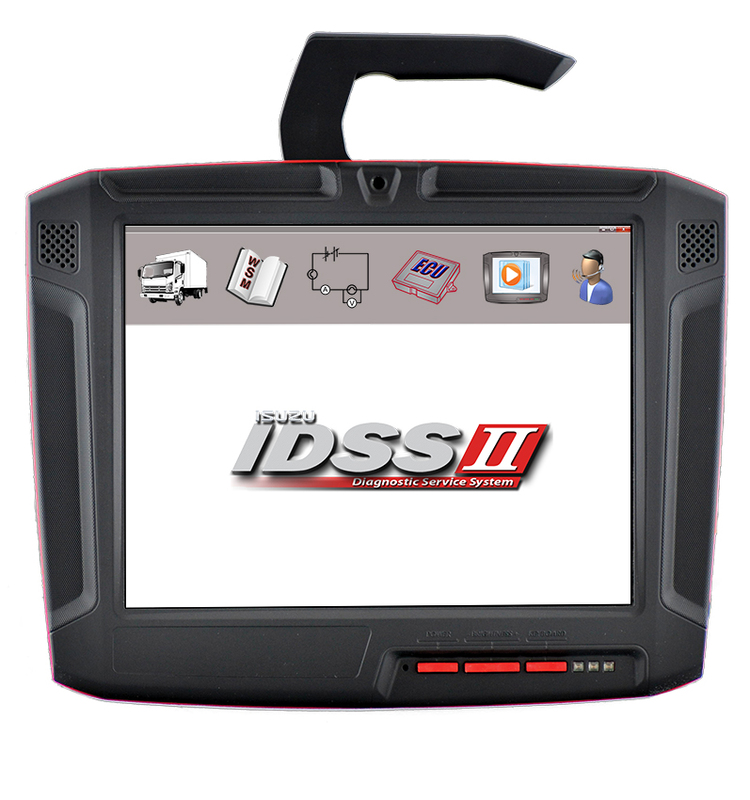 This package contains service information (including electronic troubleshooting manual/wiring diagrams), full-featured scan tool, service programming, and bulletins to support all Isuzu manufactured products. 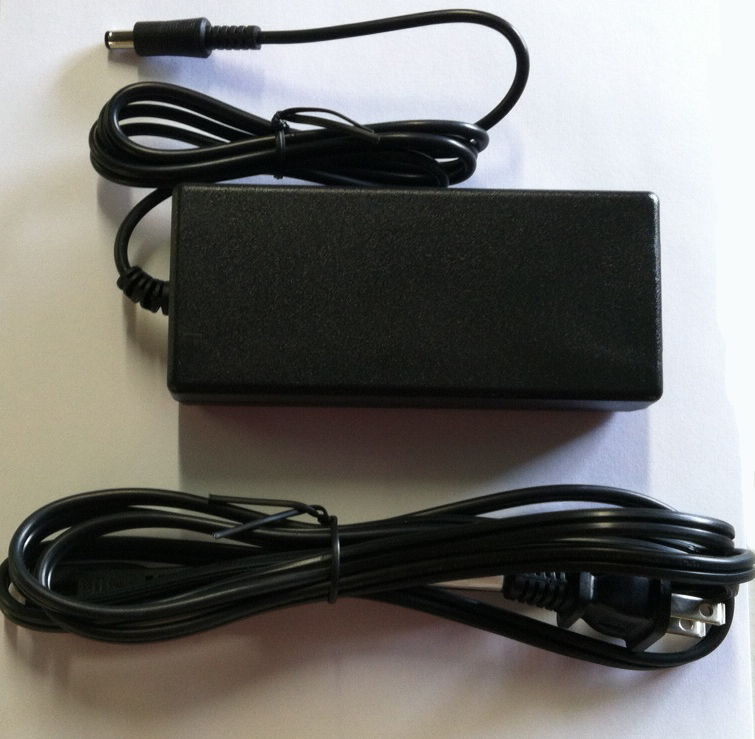 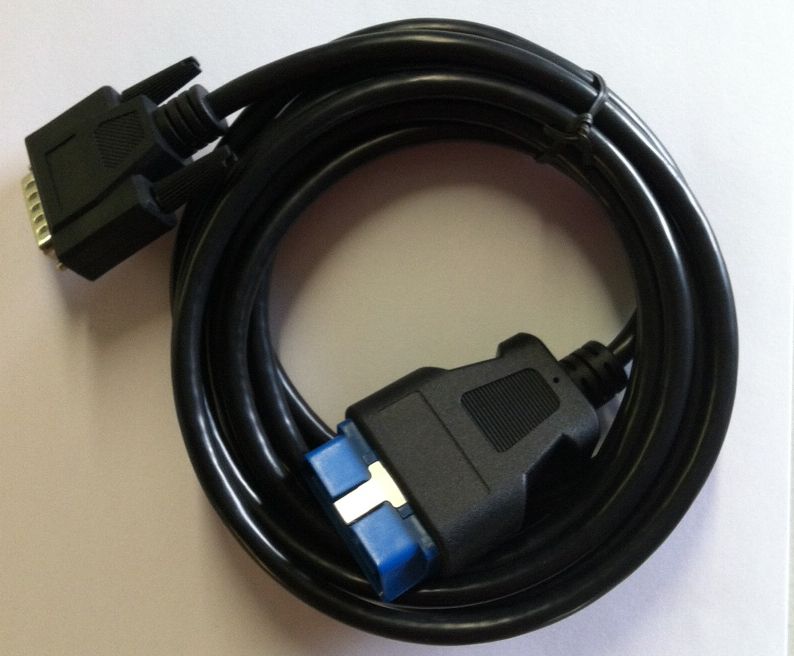 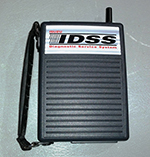 The IDSS software is designed for use with the IDSS interface module, included with this kit. 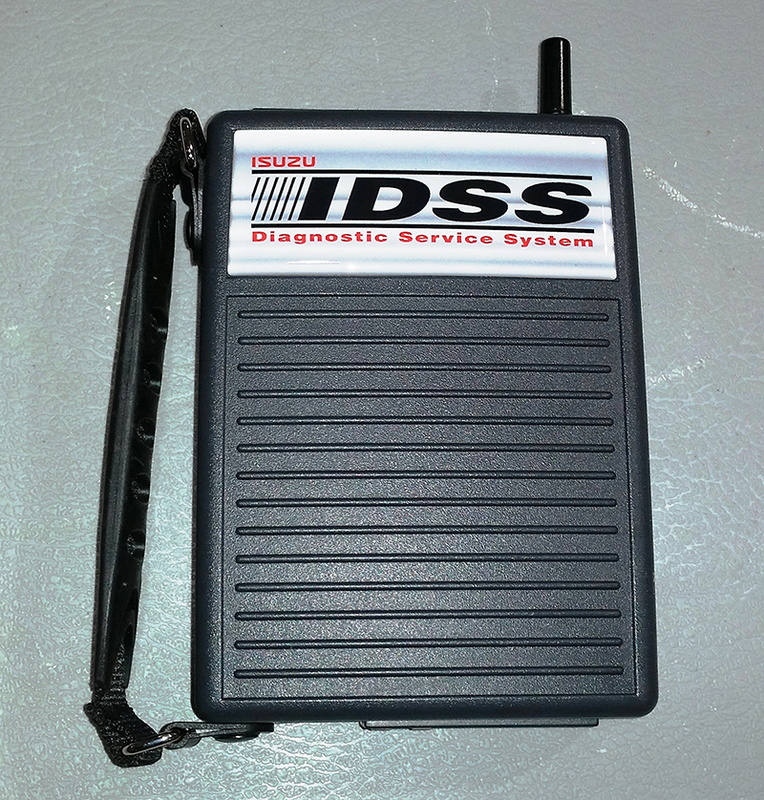 You would like add six months of coverage to your existing IDSS subscription. 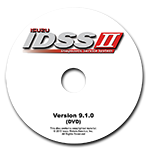 You would like to purchase an additional IDSS subscription. 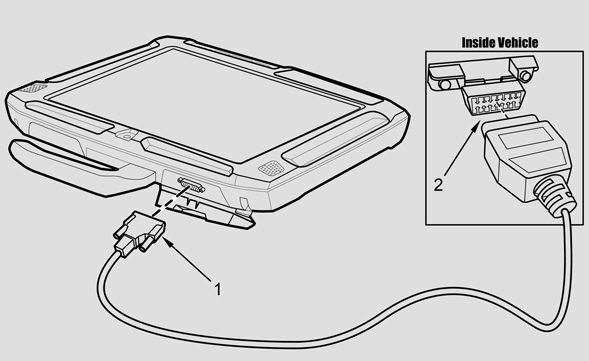 You would like to extend your hardware purchase for an additional six months beyond the included six months.